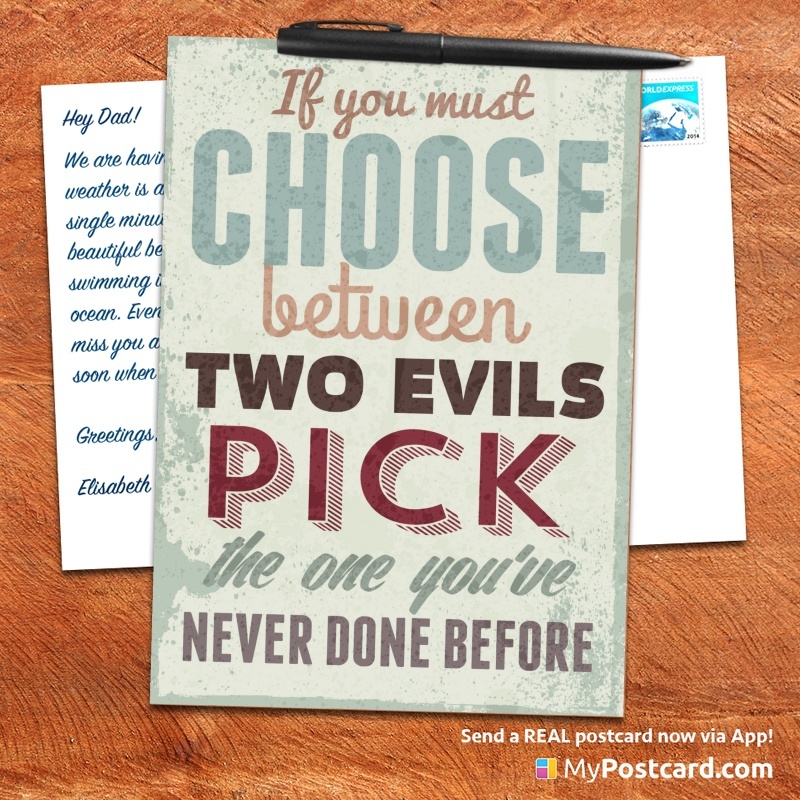 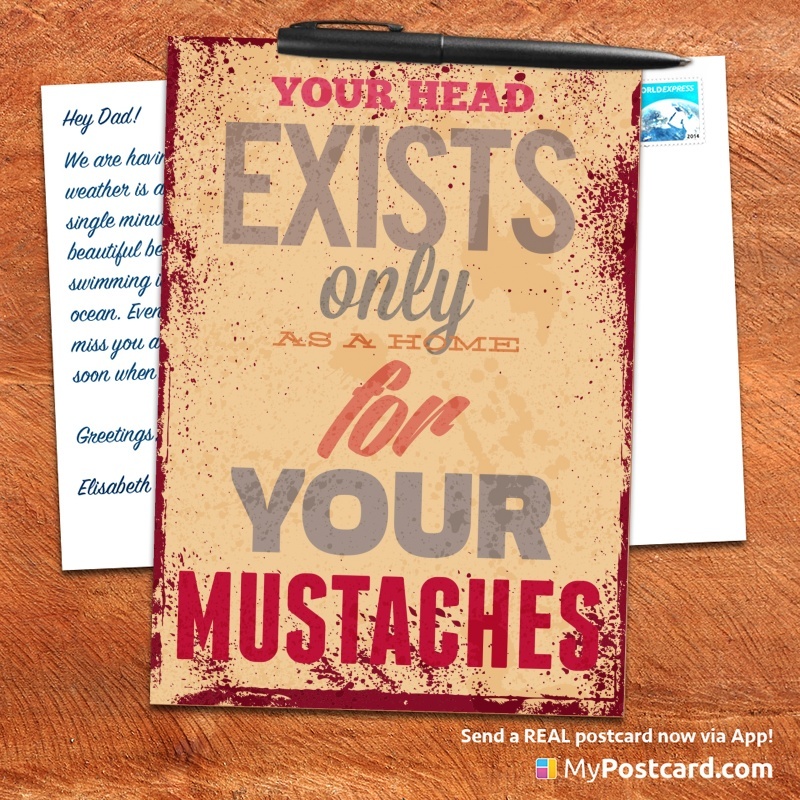 Here you’ll find some of our new vintage quotes cards. 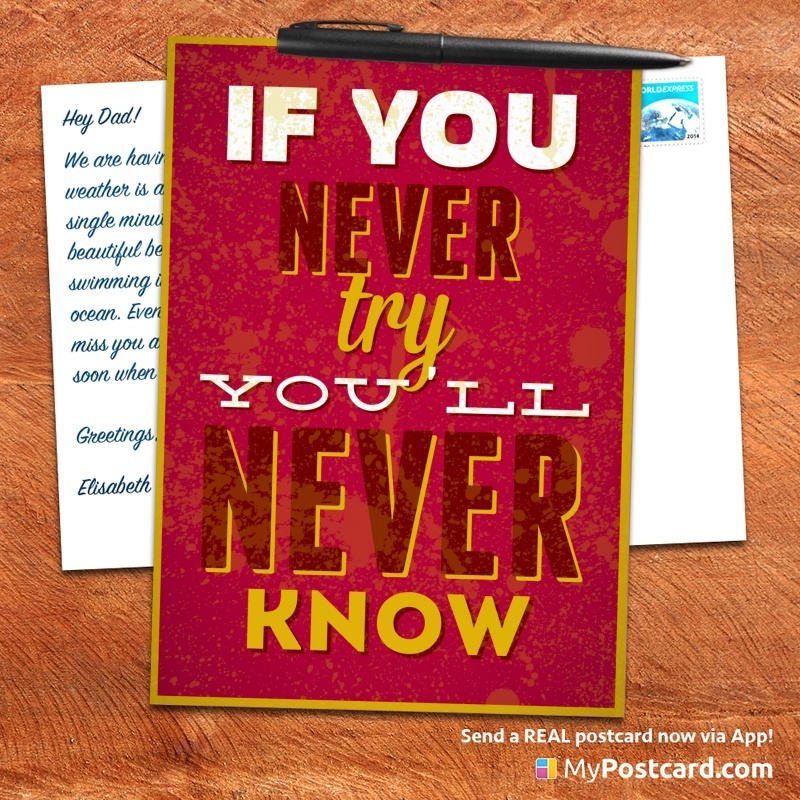 Some of them are funny cards, some of them are motivational and others are just like the statements you were looking for the whole time. 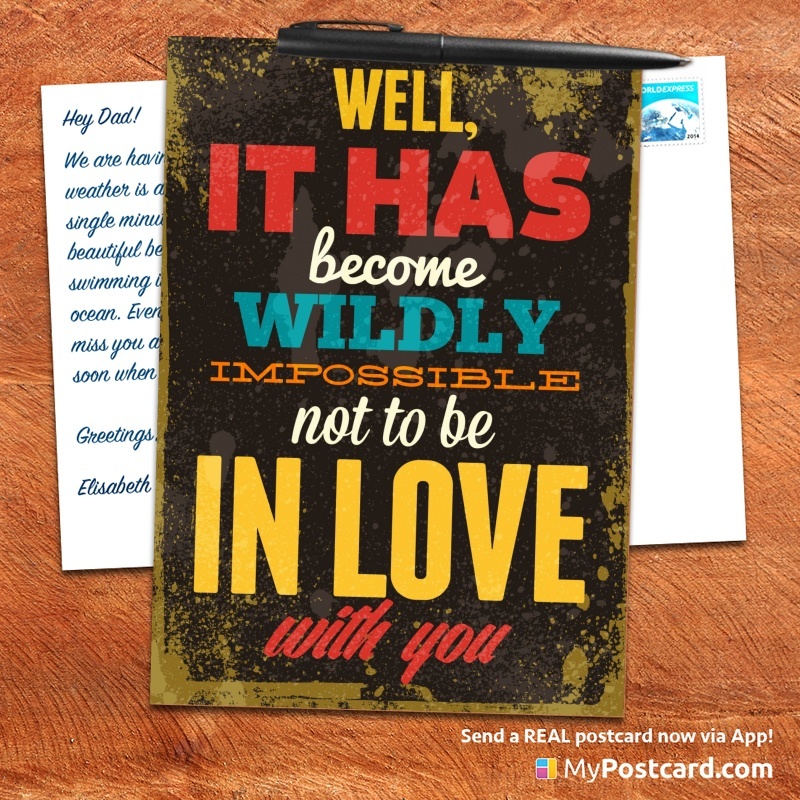 Now let’s have a look what our 31 inspirational quotes in vintage style are. 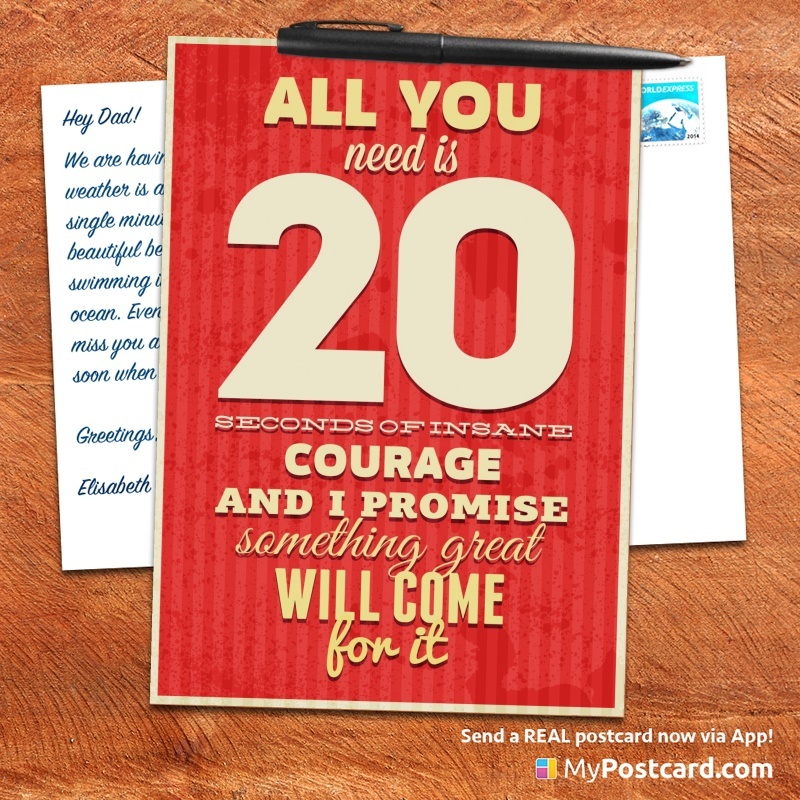 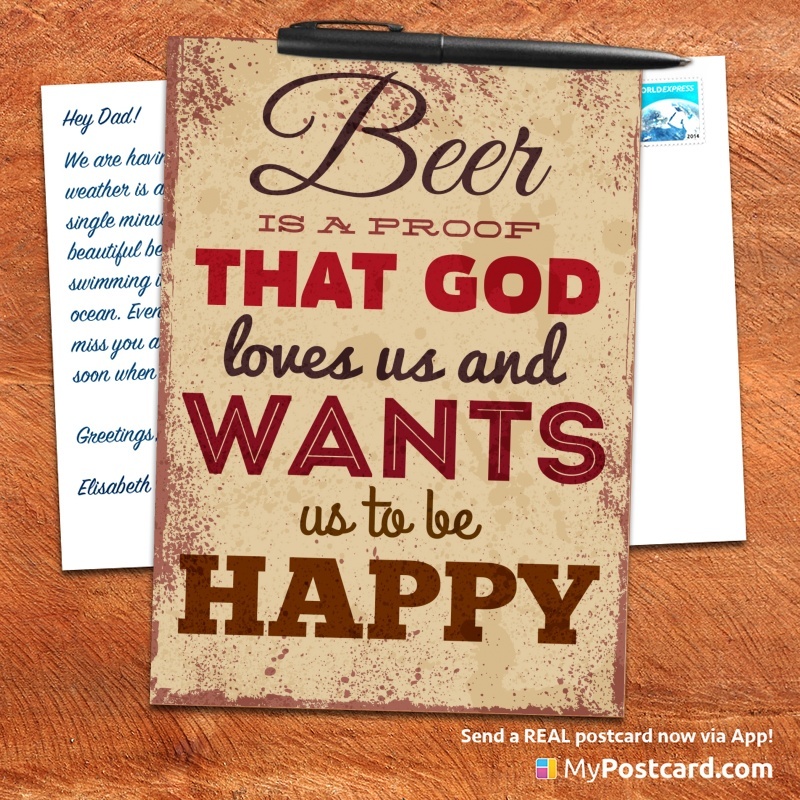 Of course, you can send all these quotes as real printed cards by mail worldwide. 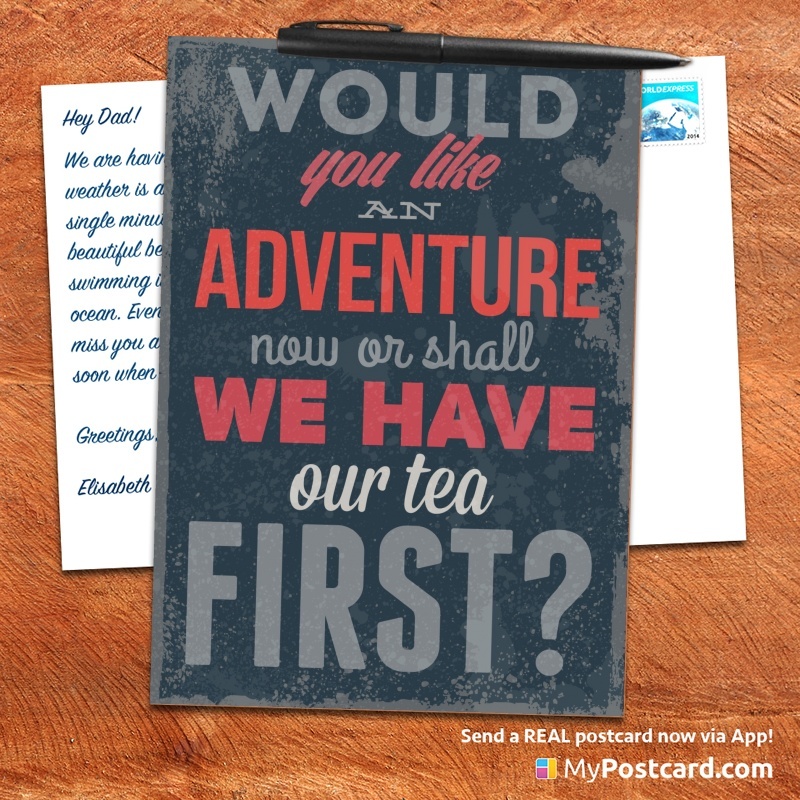 #30 Would you like an adventure now or shall we have our tea first? 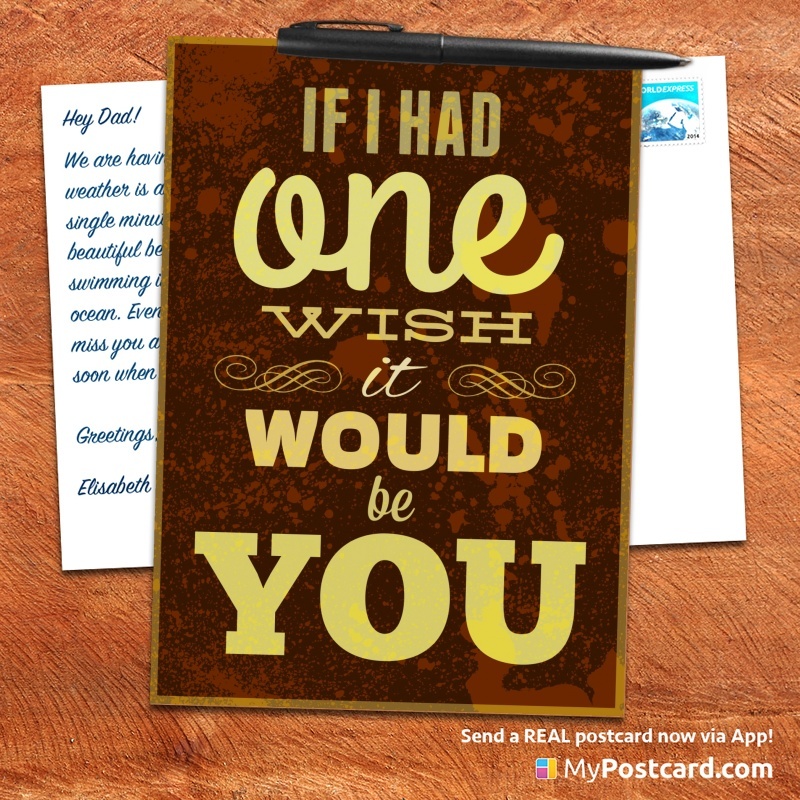 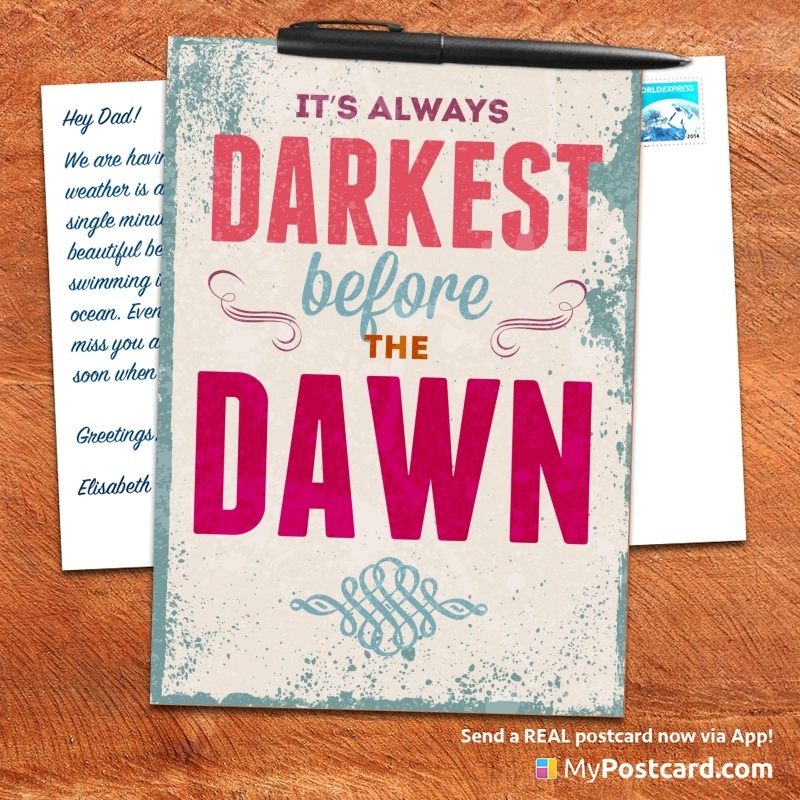 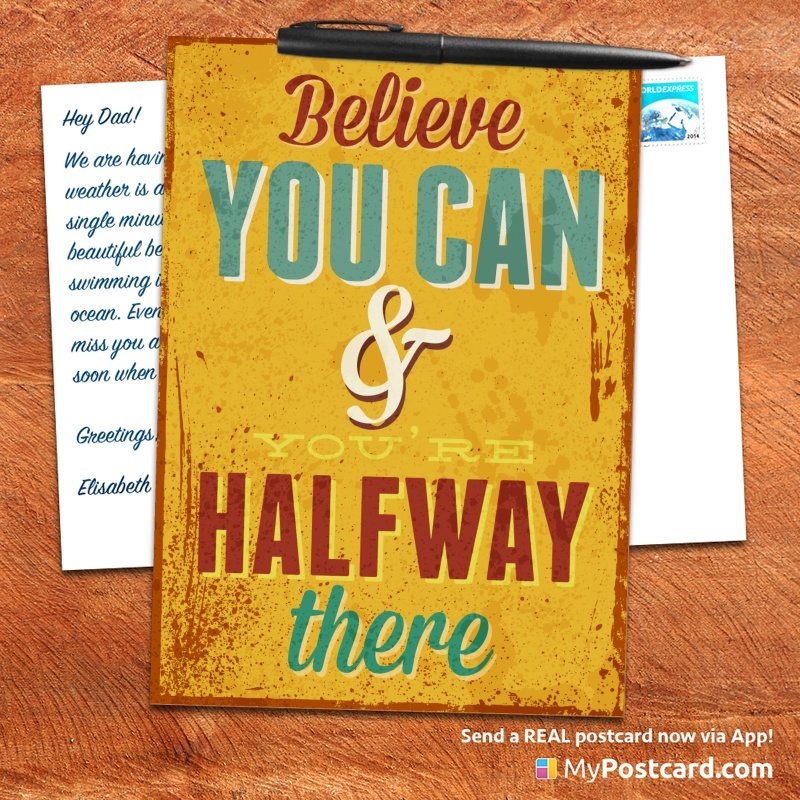 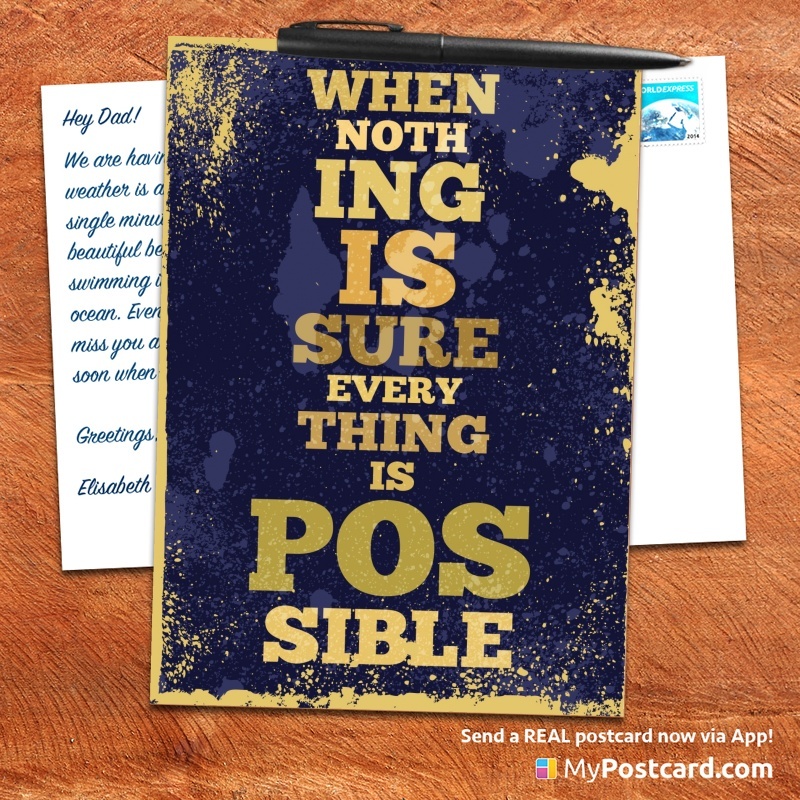 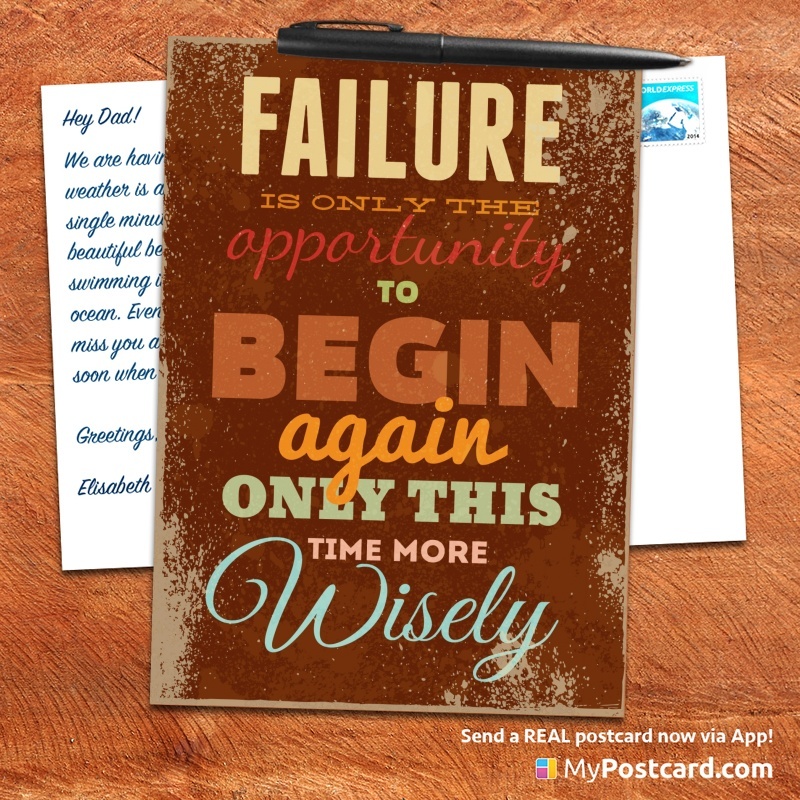 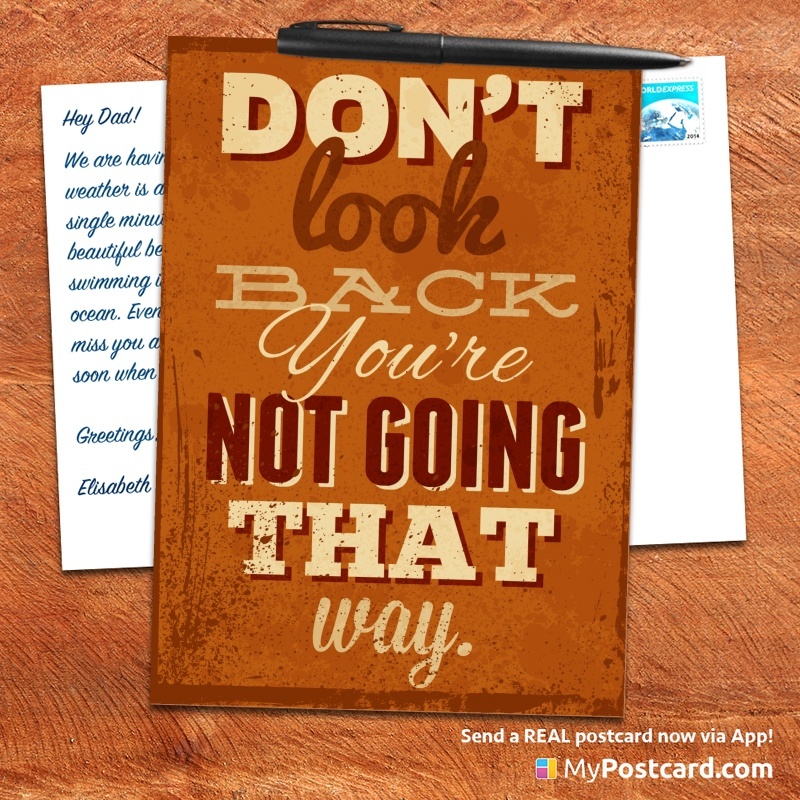 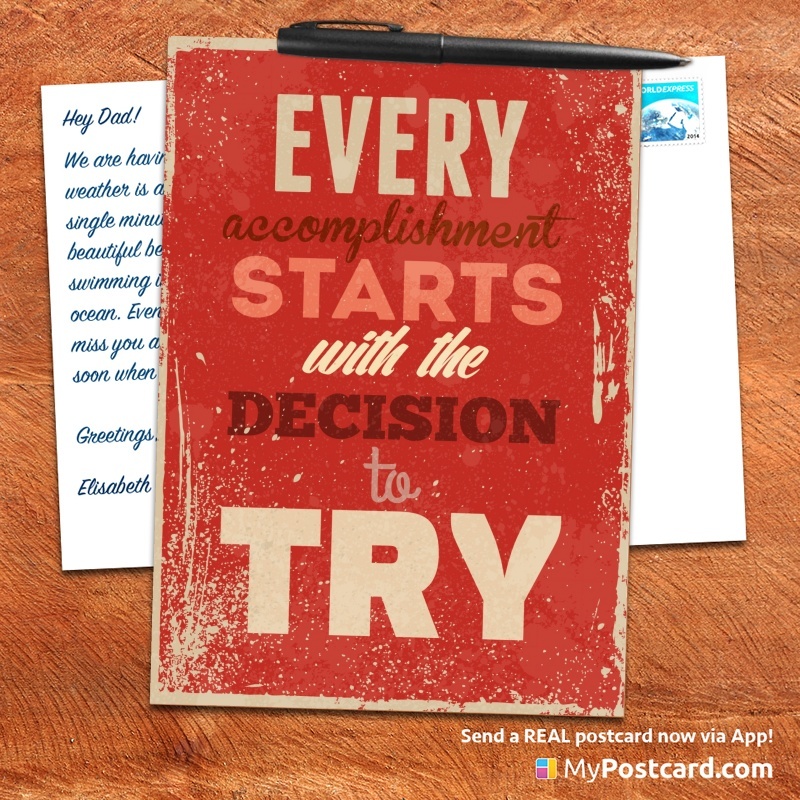 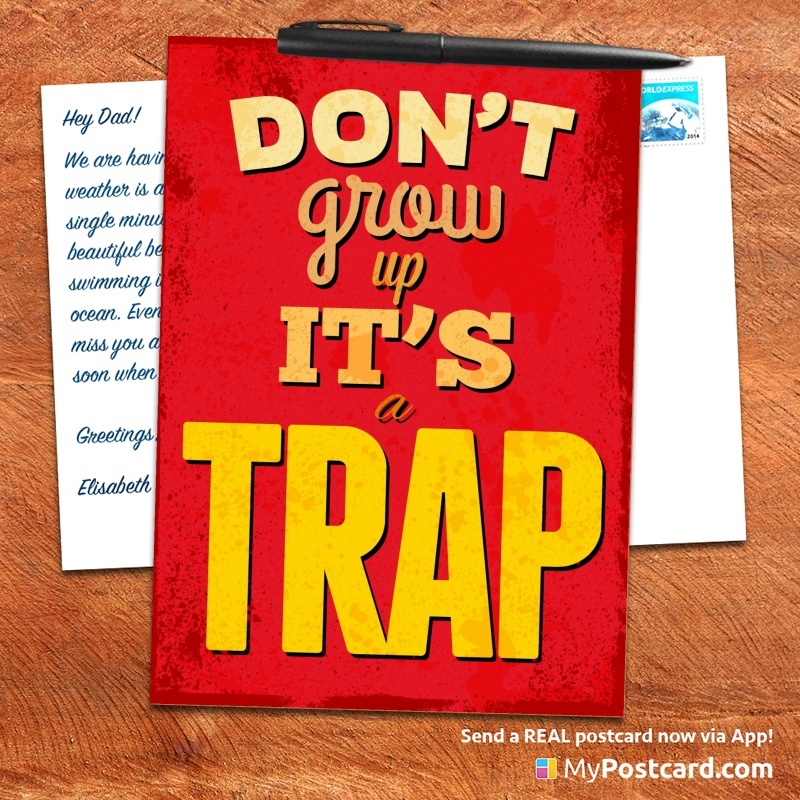 Send all inspirational vintage quotes as real printed cards. 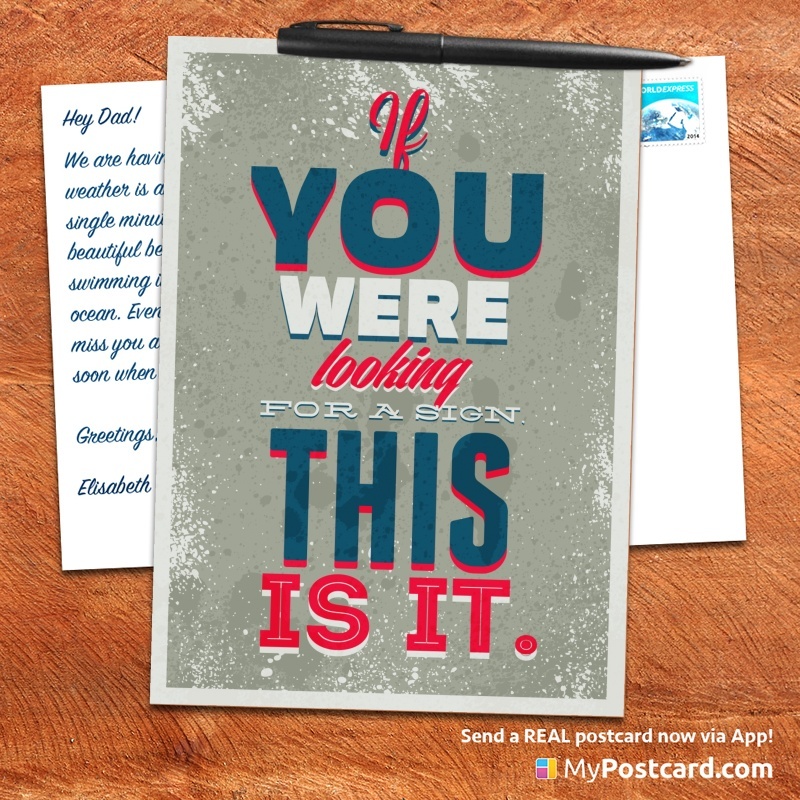 By the way: Send your own pictures as a real postcard! 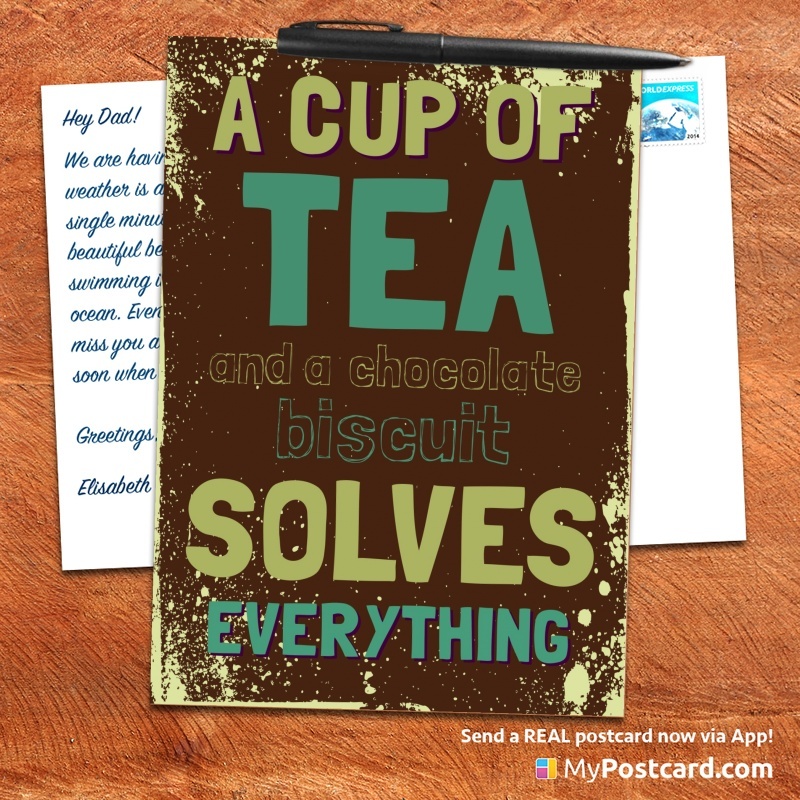 The easiest way? 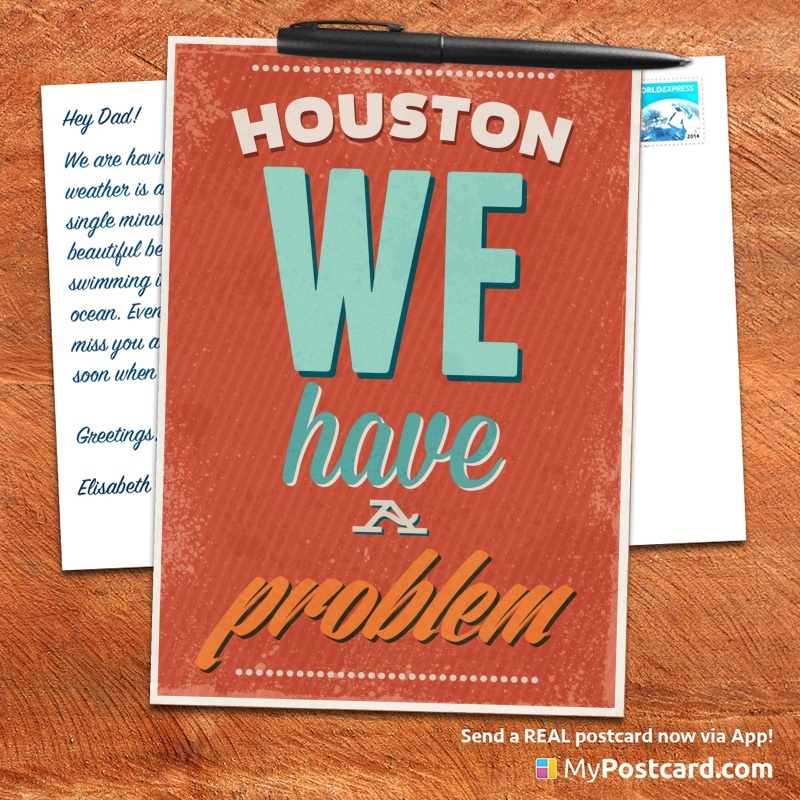 Use MyPostcard! 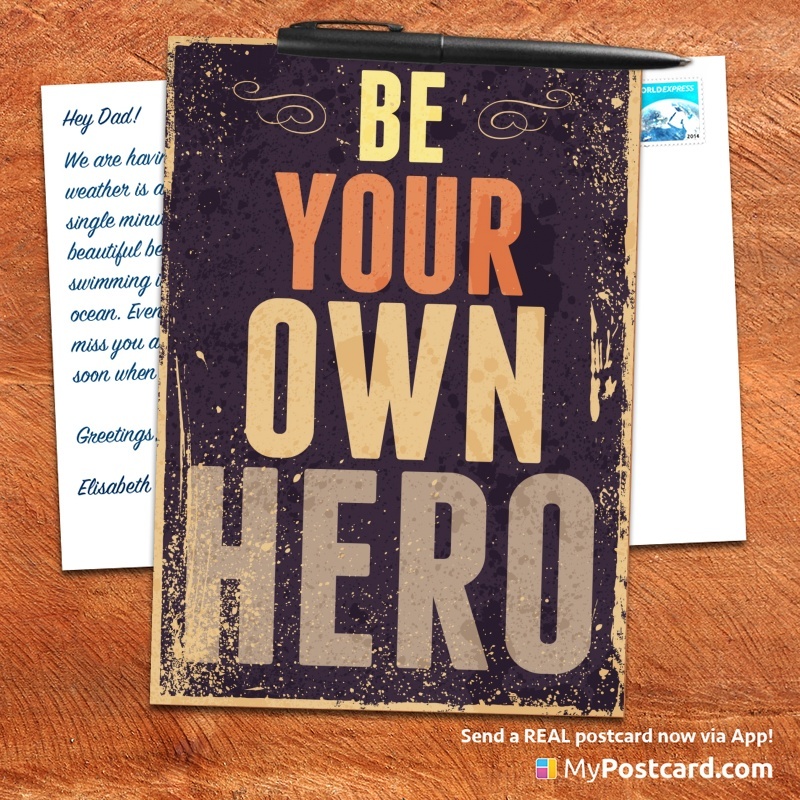 Just pick your favorite photos, edit them, add your own greeting text and the address of the recipient. 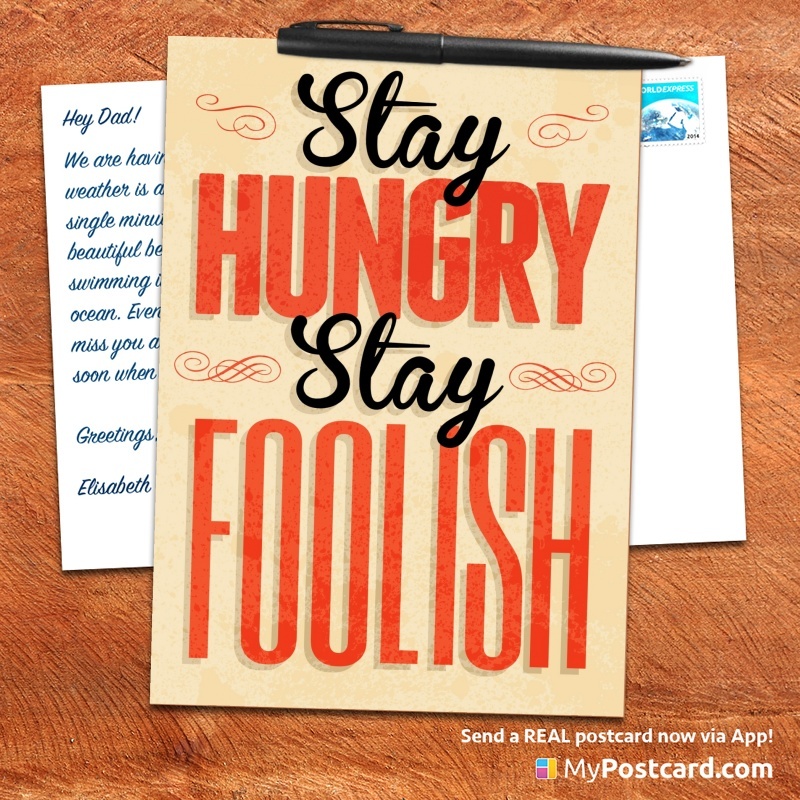 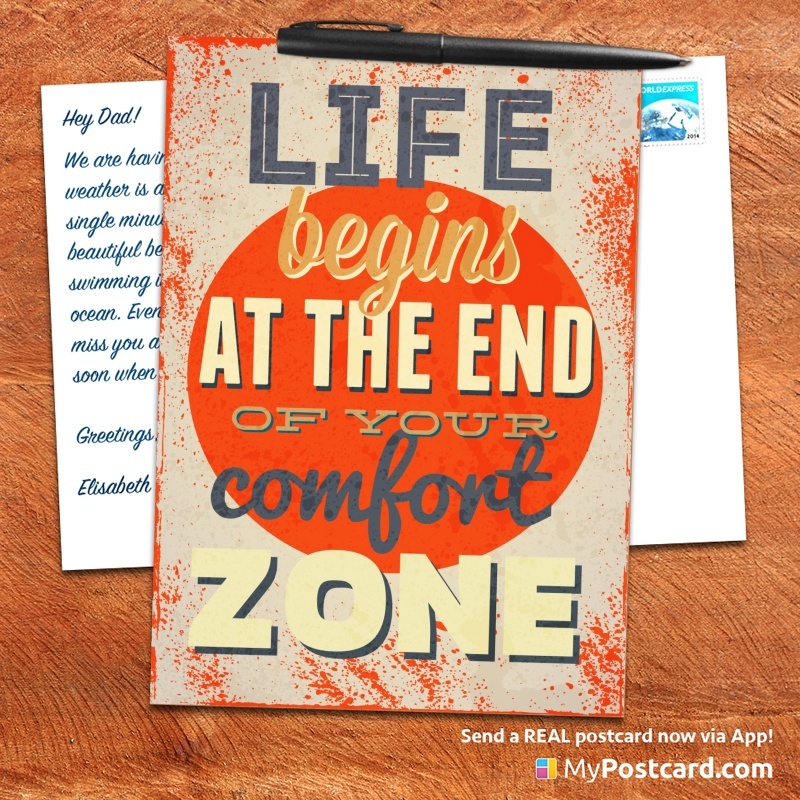 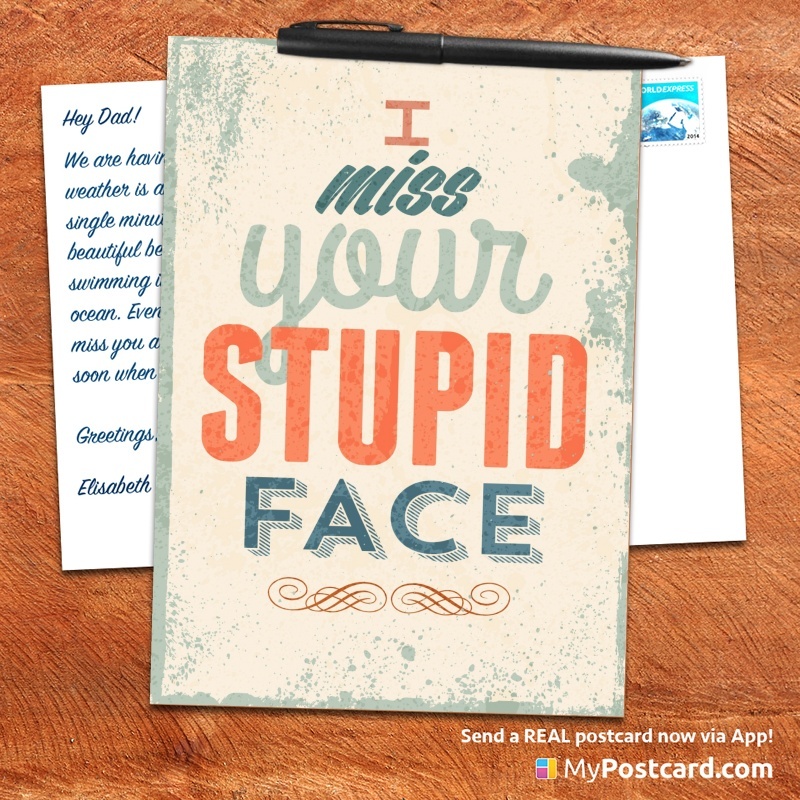 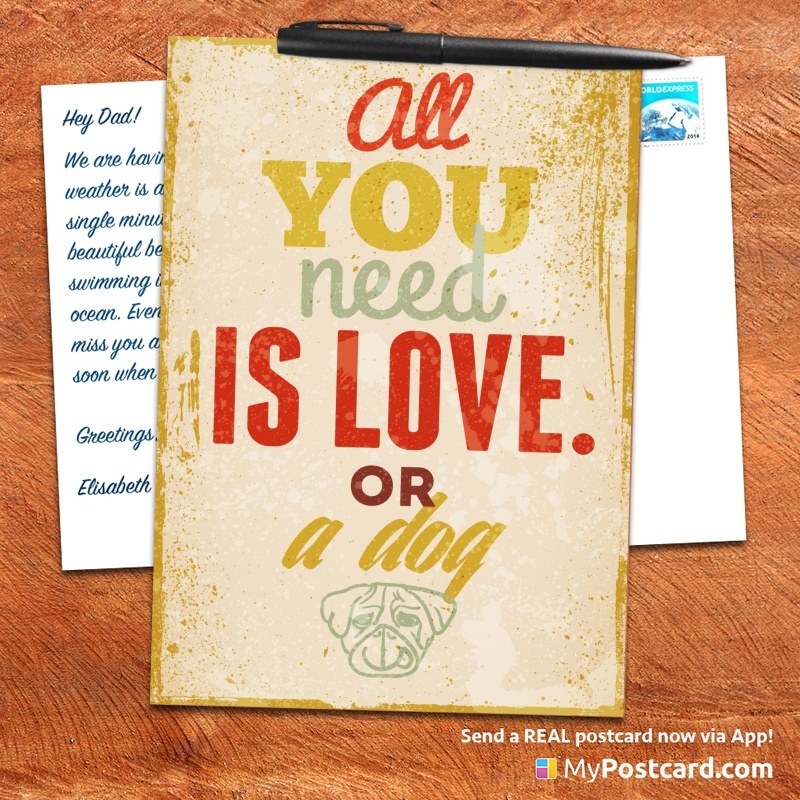 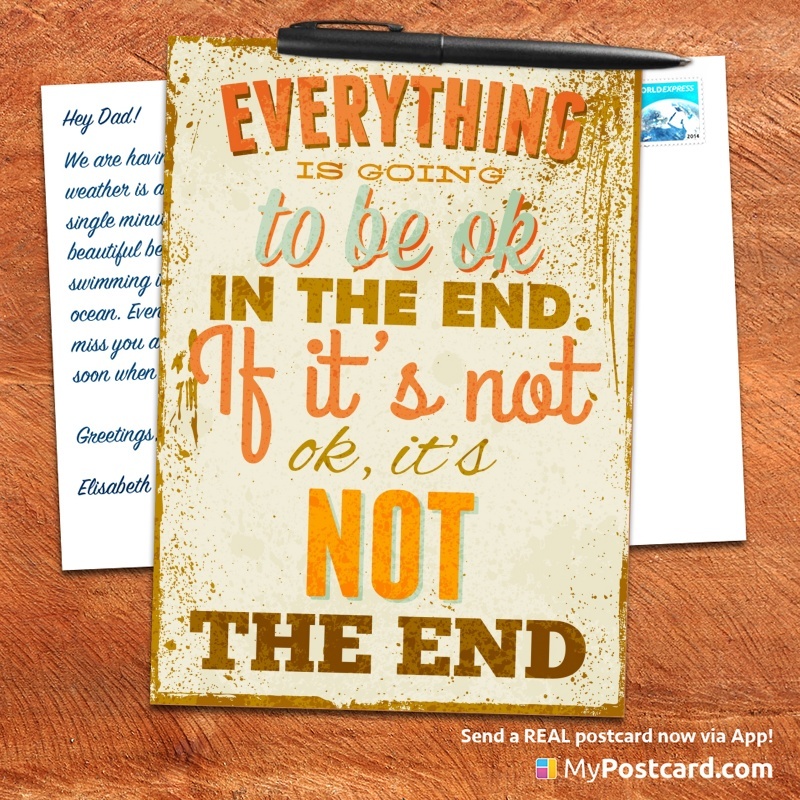 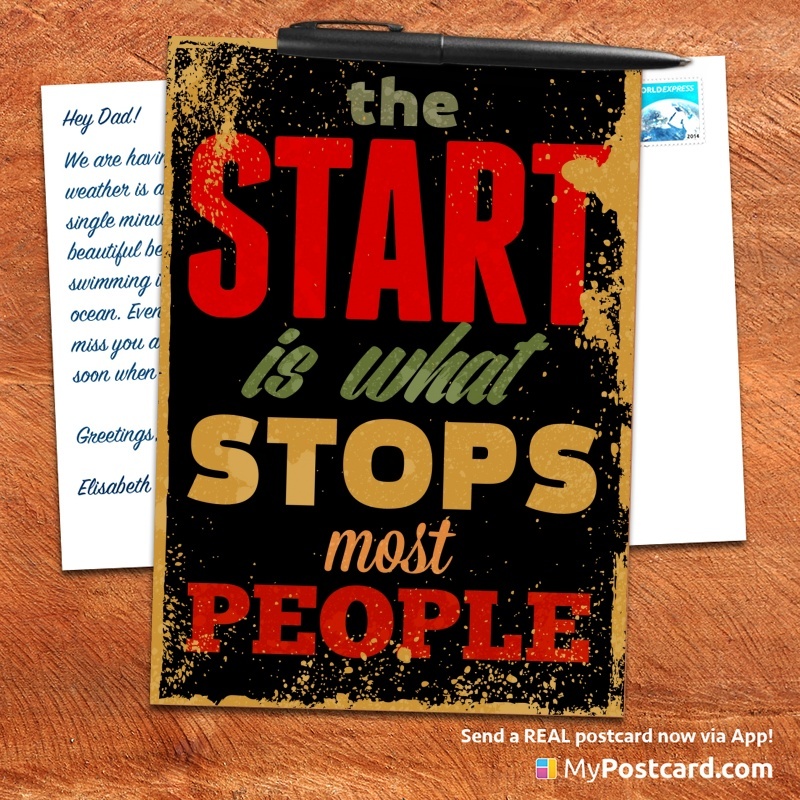 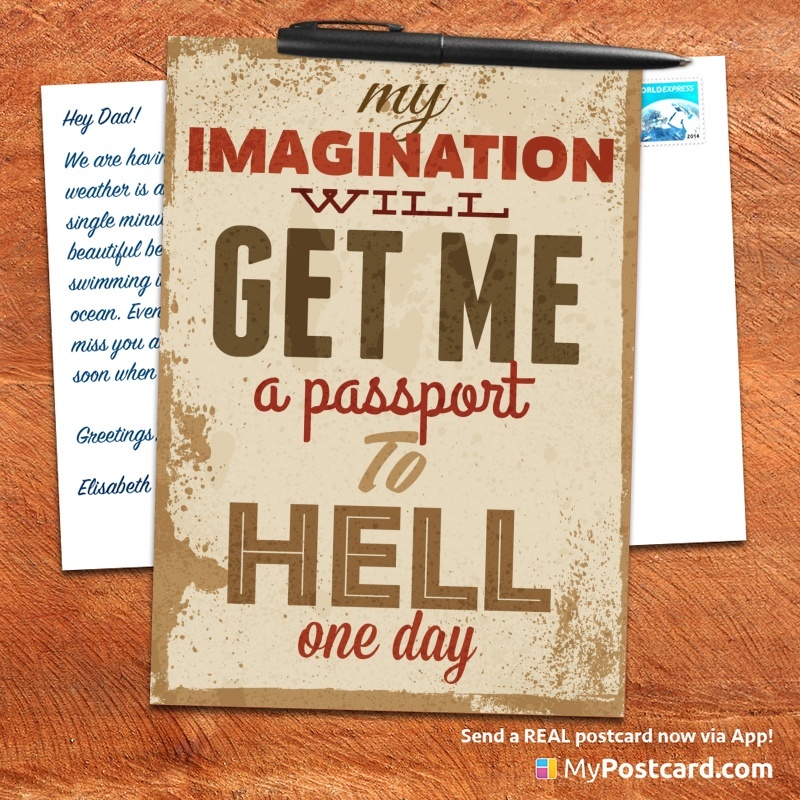 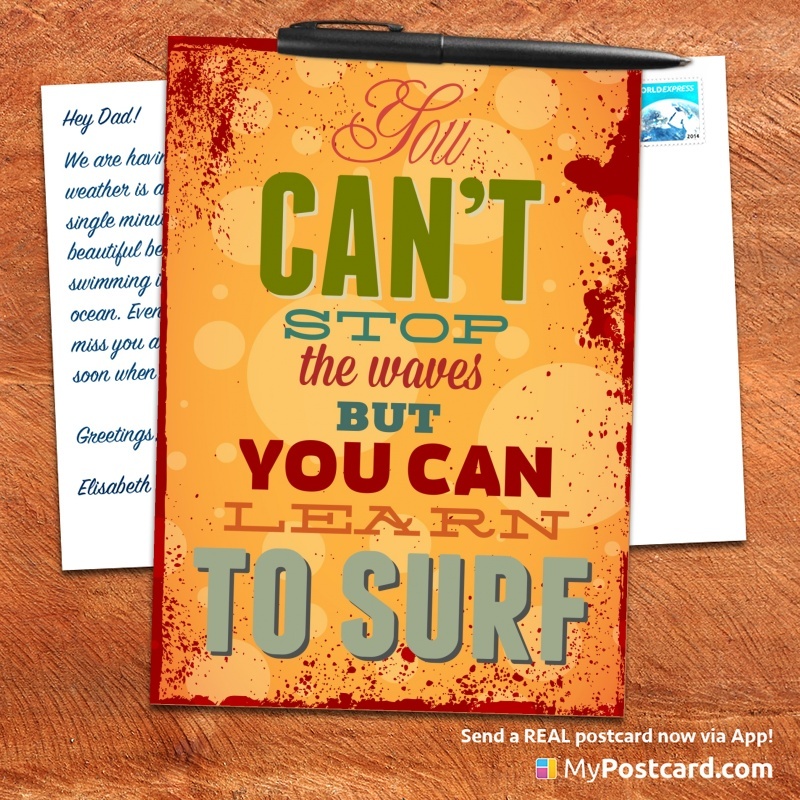 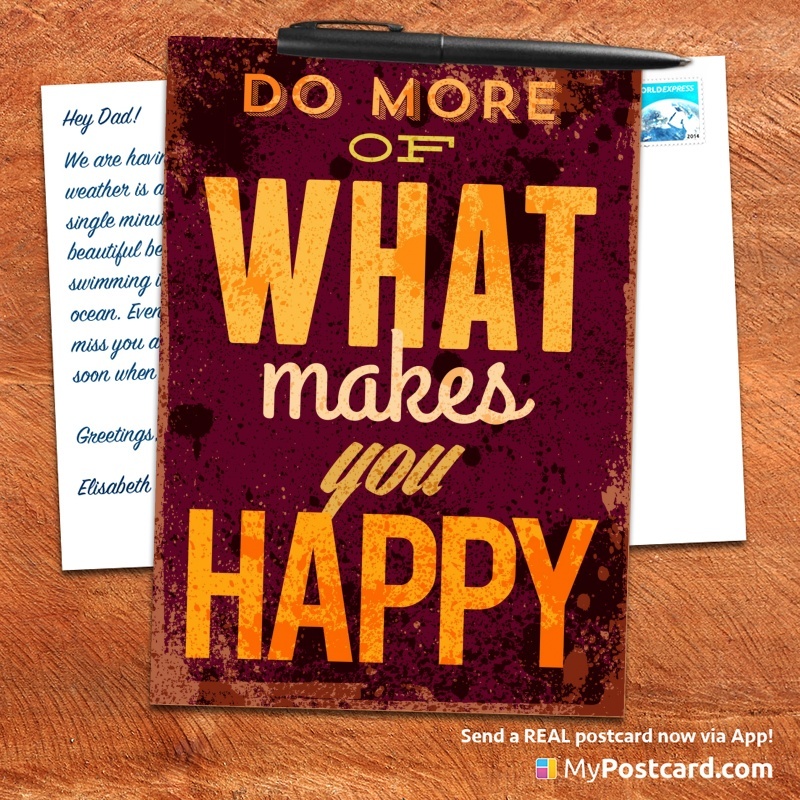 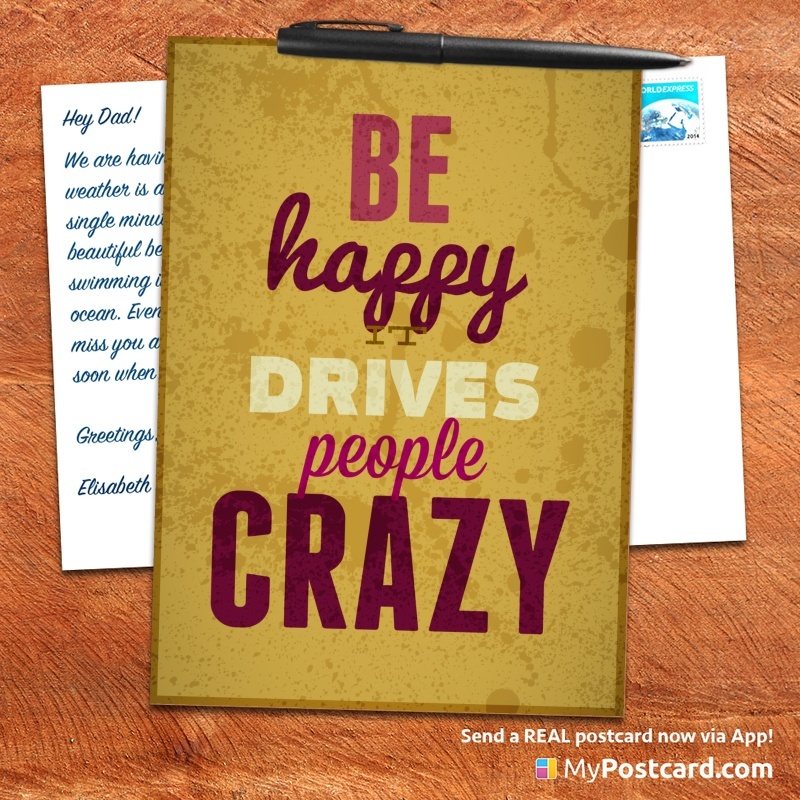 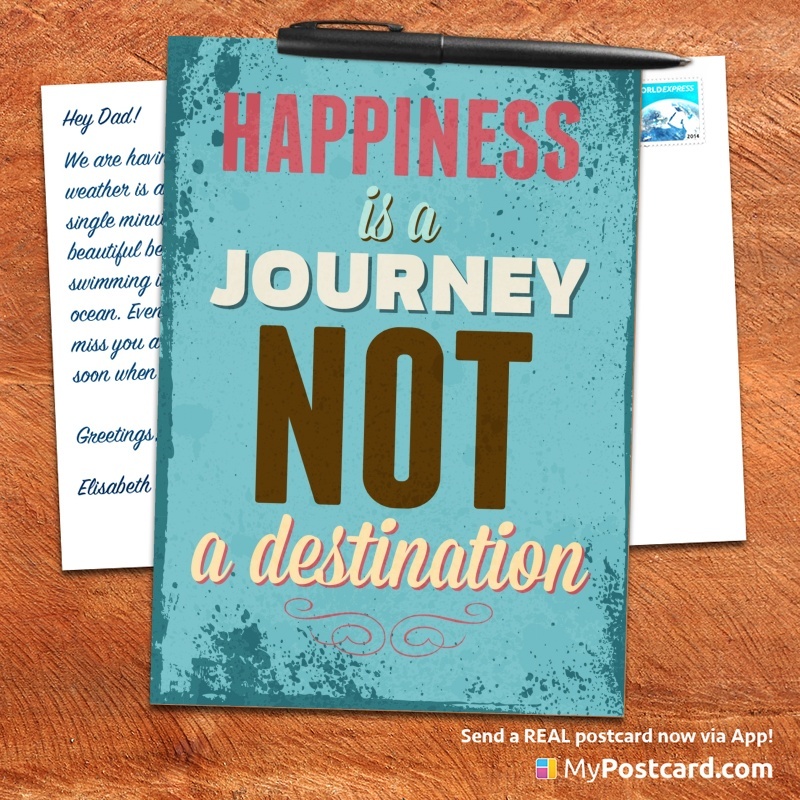 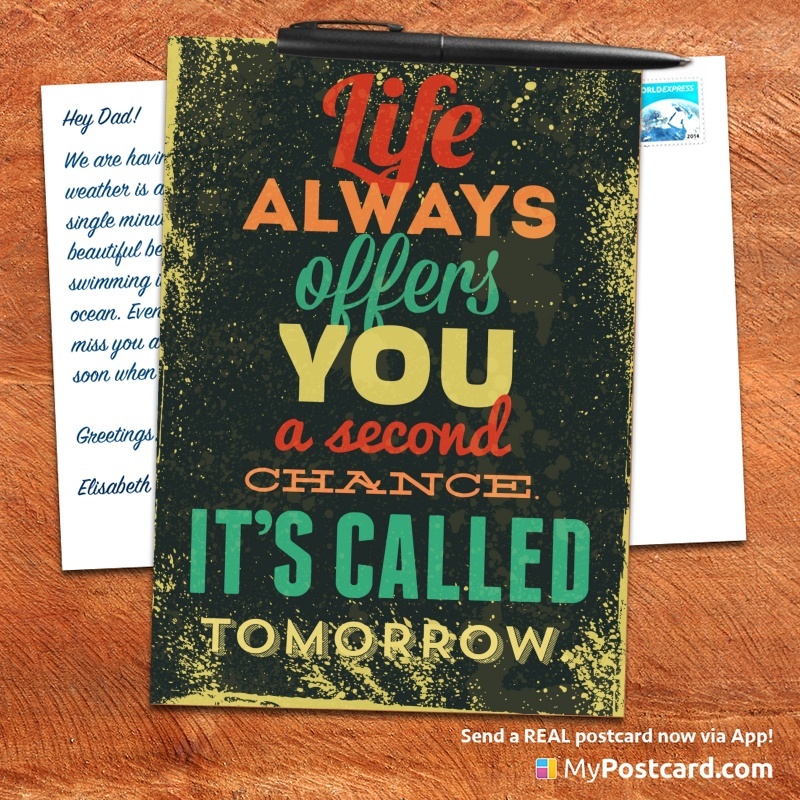 Have fun & create awesome personalized postcards! 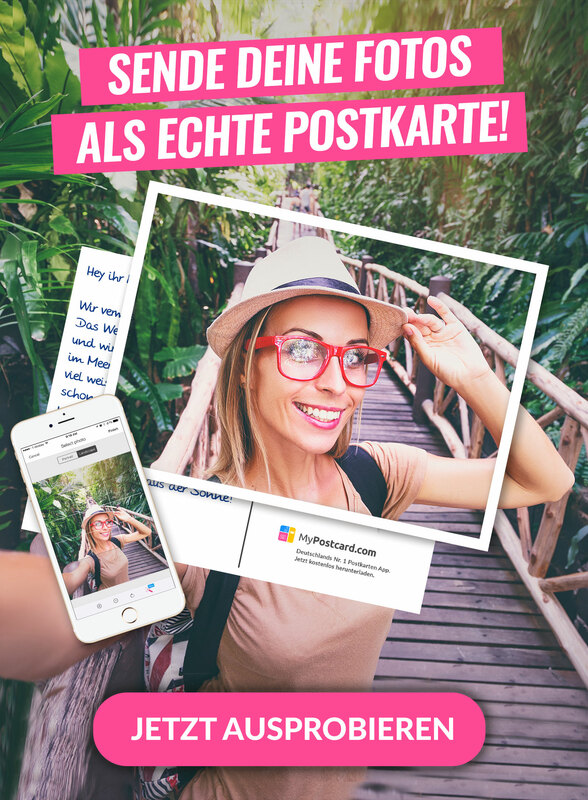 Moodboard – Lass dich inspirieren!